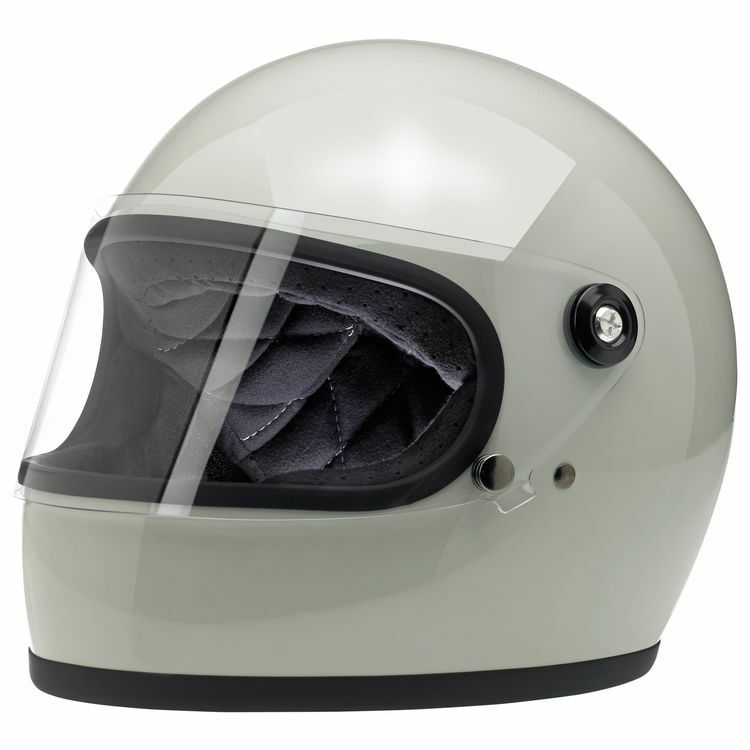 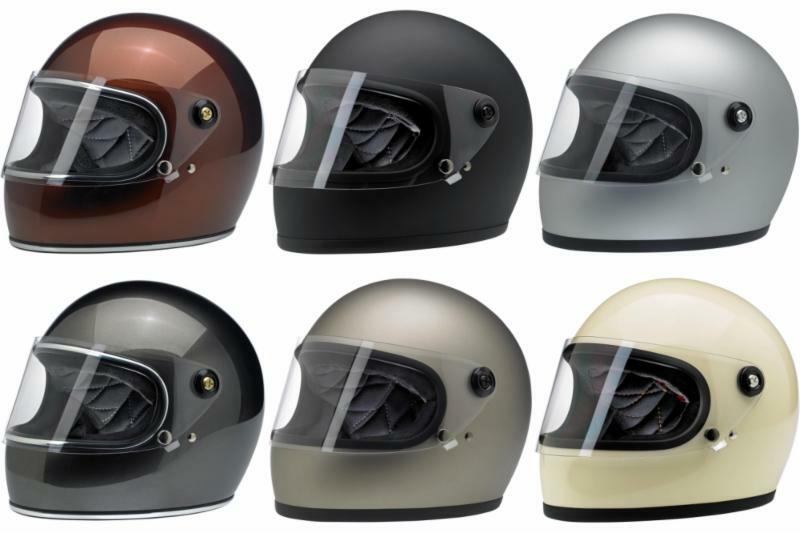 New Closeouts And Price Drops From Biltwell And Alpinestars! 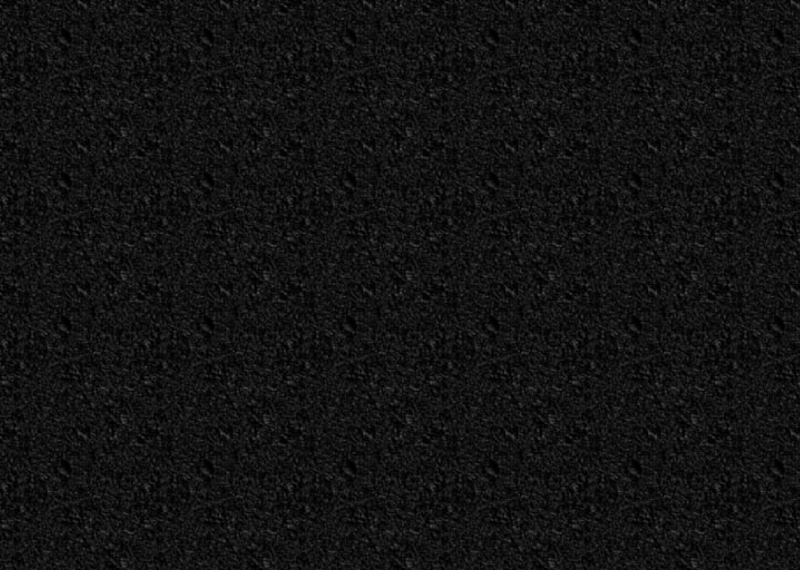 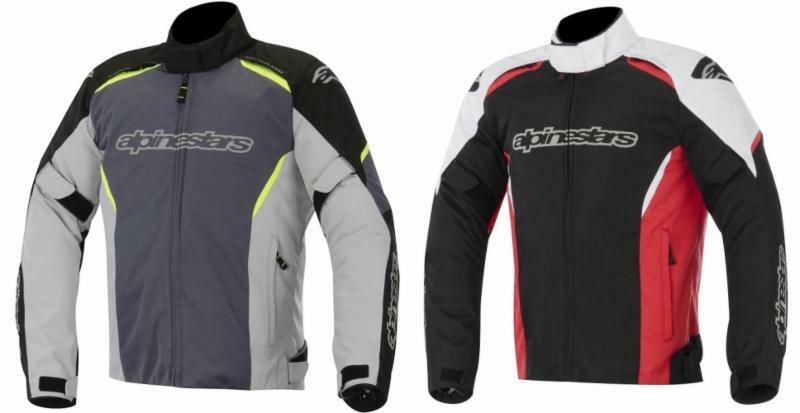 These Hot Deals Will Go Fast! 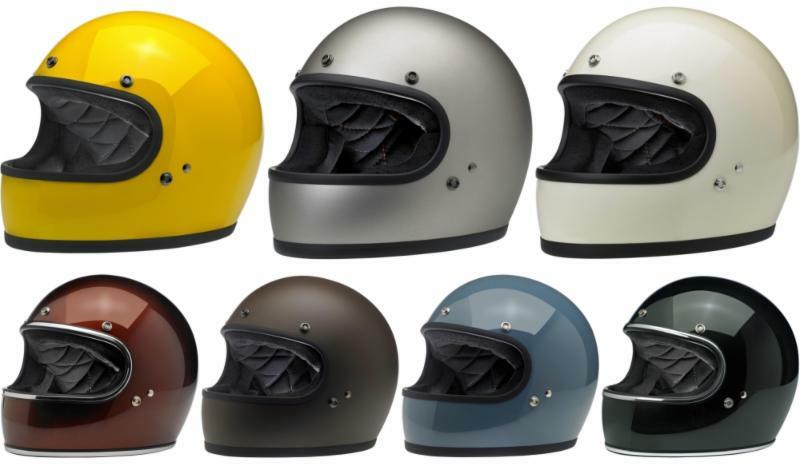 New And Reduced Price Closeouts From Biltwell! 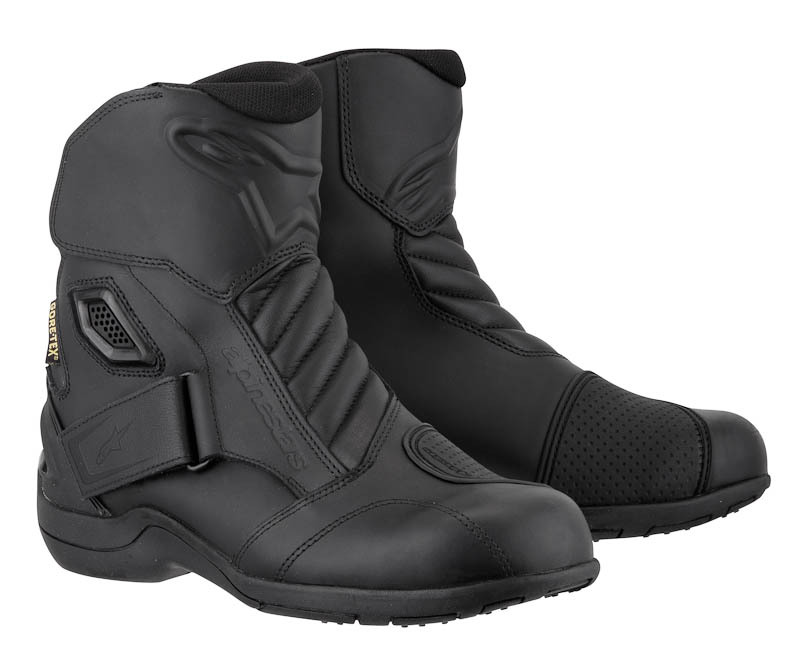 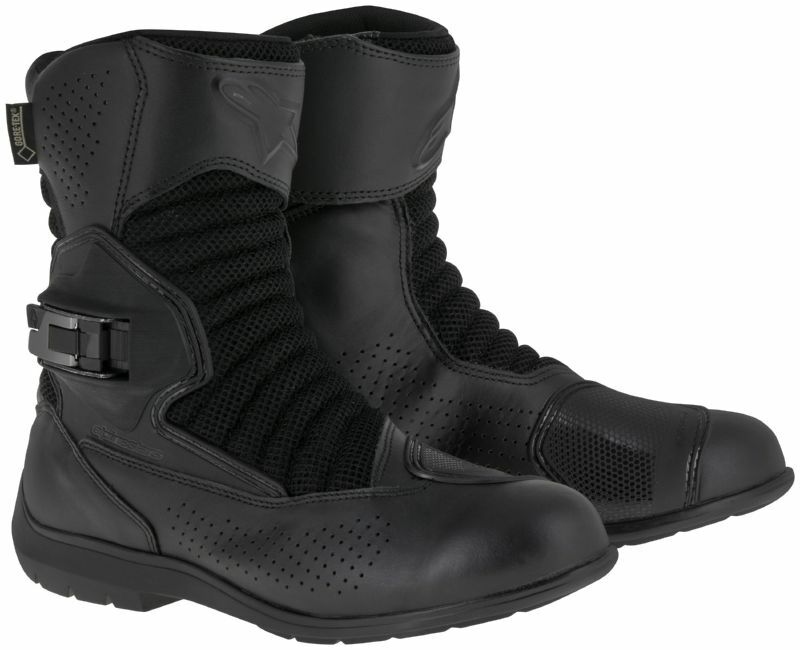 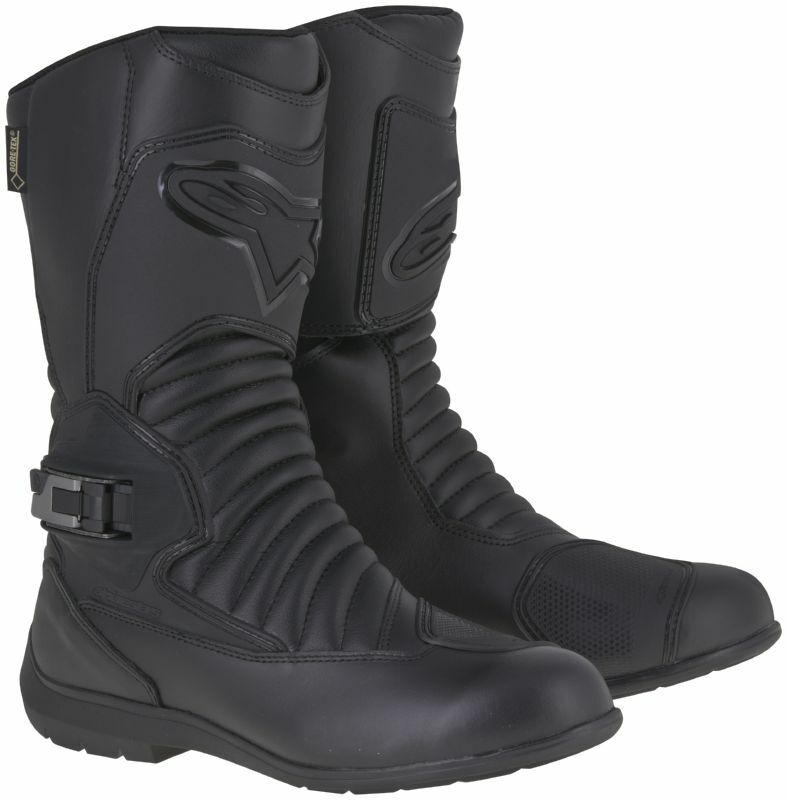 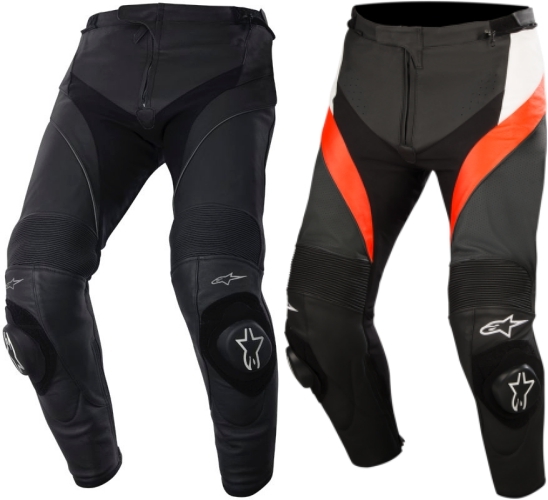 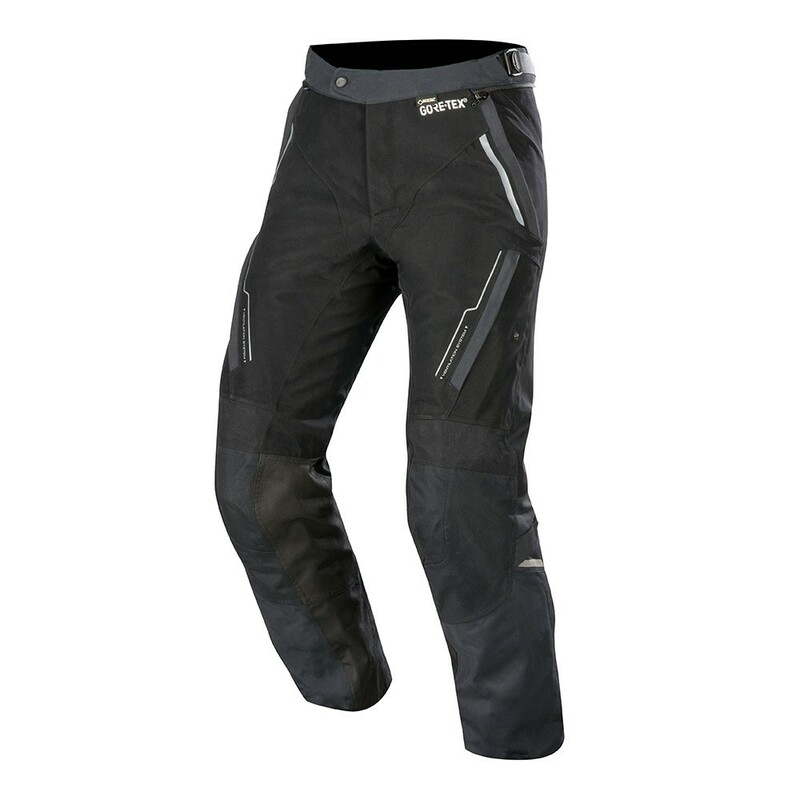 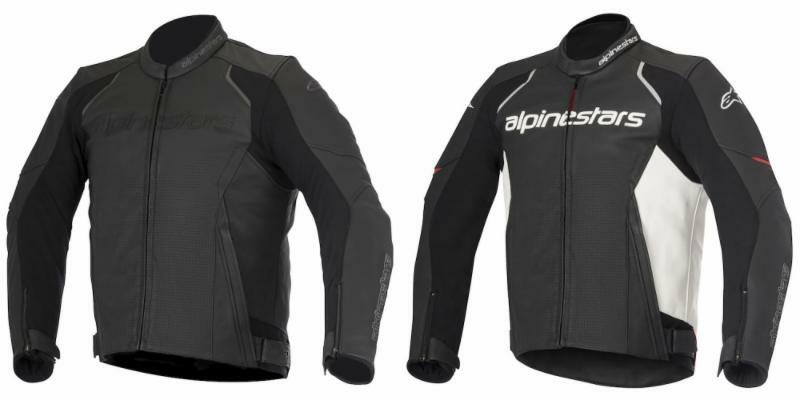 New And Reduced Price Closeouts From Alpinestars!